In five days is Valentine’s Day! Unfortunately, my dearest captain is not ashore. 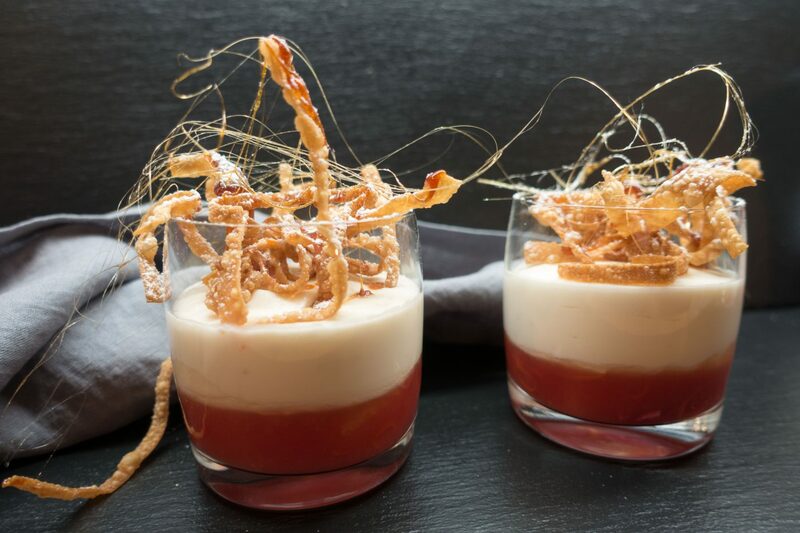 But if he were there, I would spoil him with this dessert: It comes along in three layers: a blood orange ragout, seasoned with grenadine, a quark yoghurt mousse flavored with tonka beans, and topped with deep-fried wonton strips and salted caramel. A dessert that sparkles in your mouth, and certainly enchants your sweetheart! Sometimes the simplest recipes are the best and quite often these are the old family recipes. 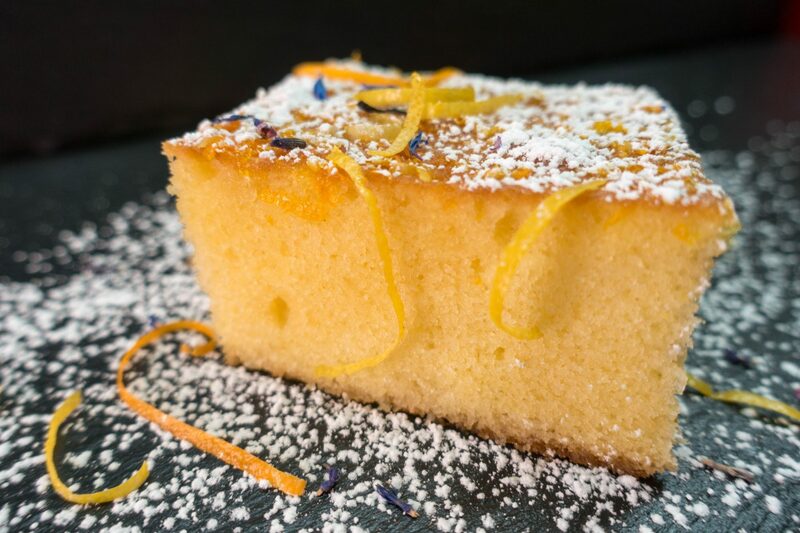 So it is with this wonderful lemon and orange cake. Quickly prepared, let it steep overnight and it is as juicy and as fruity like no other cake – just perfect! 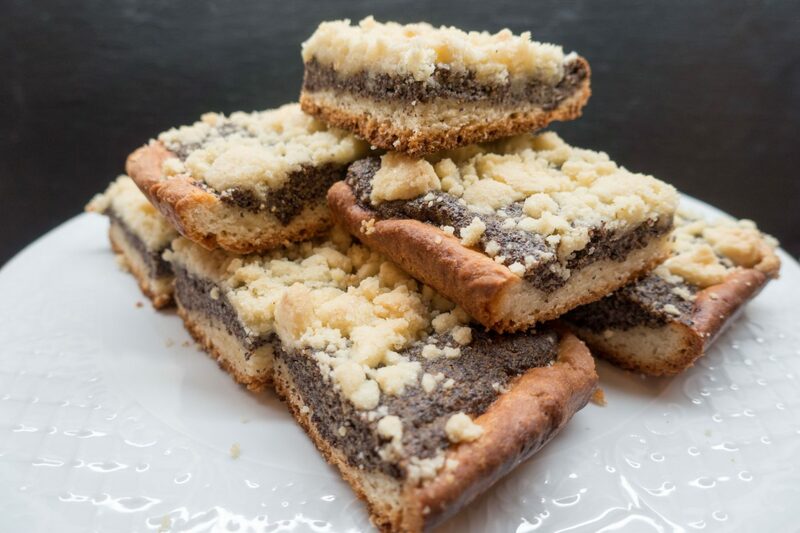 A crispy brown baked curd-oil dough forms the basis for this cake. The juicy poppy layer is topped by buttery-tasty crumbles. Whipped cream may but has not have to be. Any questions? 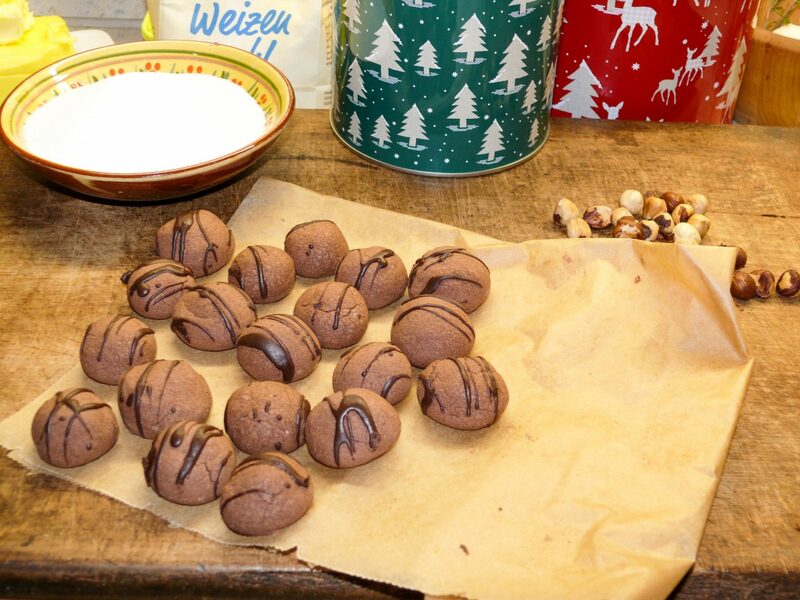 Christmas “Schokoli” are chocolate cookies of my childhood. We made them every Advent season. I refined my mother’s recipe with a bit of tonka bean. This is how the small, tender chocolate balls taste even better! And somehow even more Christmassy! 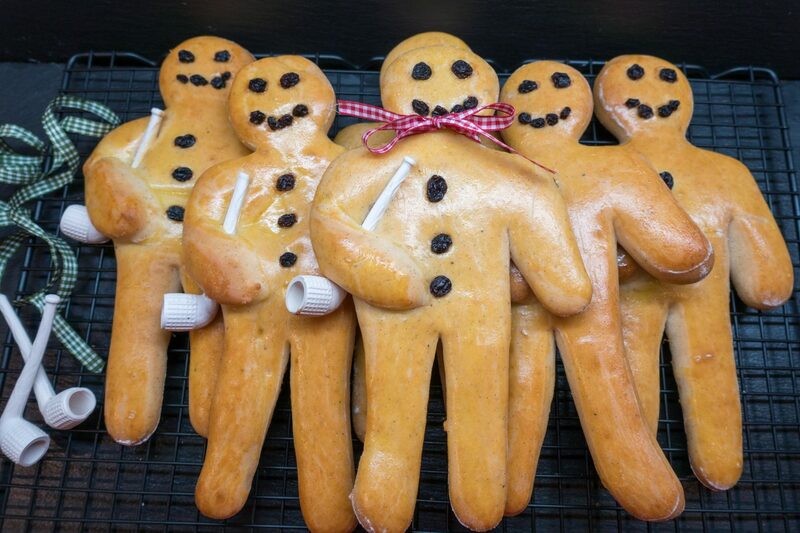 How many times did I put a pastry man – a “Stutenkerl” – into my children’s Santa Claus’ boots. And how many times did one of them land in our ready-made boots for St. Nicholas Day in my own childhood. But so far I had never baked such a pastry man myself, although it’s really easy. And the result is just fun! 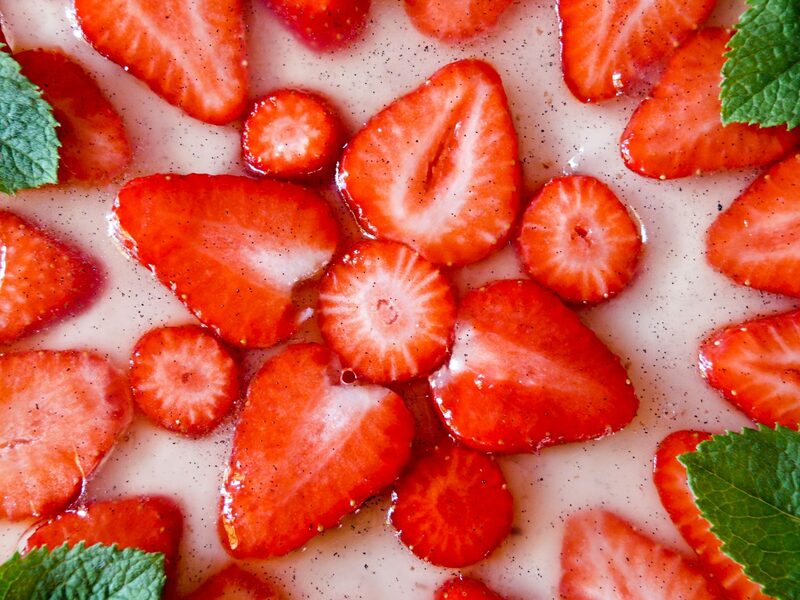 When strawberries step on the stage, you can be sure: Now it’s getting delicious! With this strawberry-orange-mascarpone-cake they have a big performance! Their role in the play: the icing of a fine, fresh cake made from orange, mascarpone, curd and cream. Strawberry’s duet partner is the vanilla. Unbeatable! 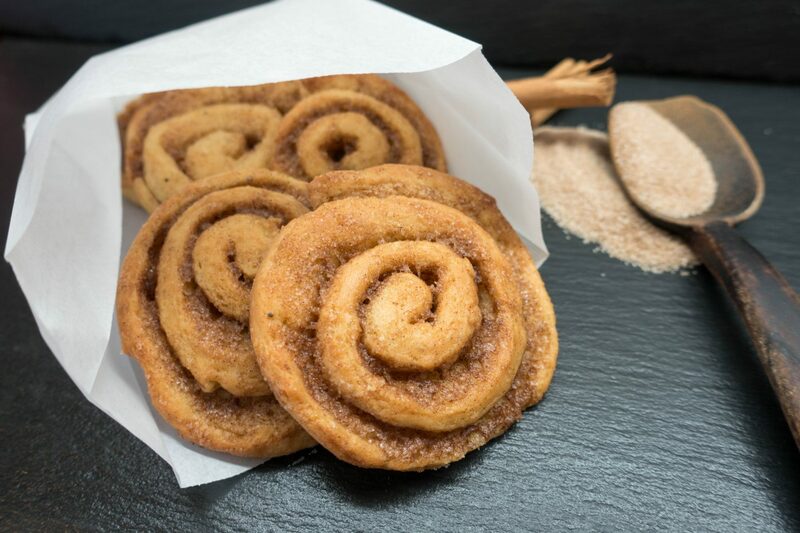 If there are Scandinavian cinnamon buns at home, then I know our daughter is going on vacation to the far north of Europe, or she has just returned. 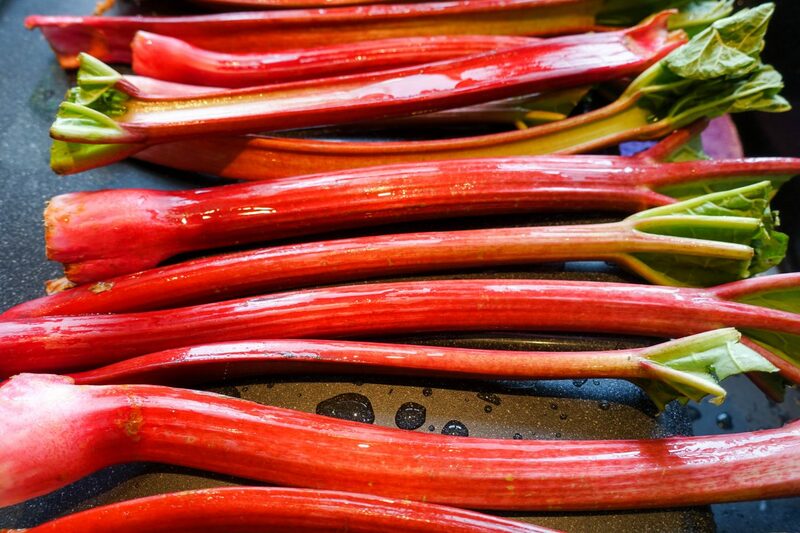 Yesterday it was time again: incredibly seductive scent of cinnamon and cardamom moved through the house. And in fact: in two weeks she’ll start. Sweden, Norway, Finland. At our home, our daughter is the backing-expert. I also bake well, but I prefer the hearty things. For our daughter baking means to relax, to come down, you could almost say: “to chill”. 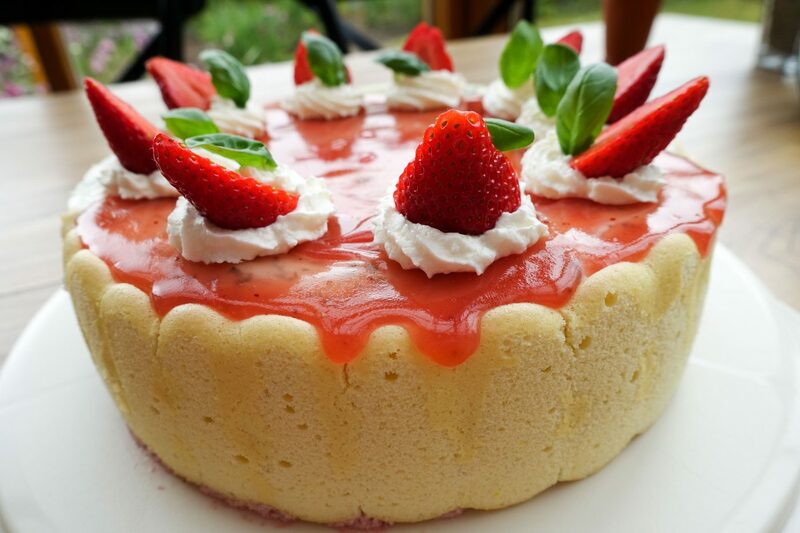 At the age of 14, she baked this fantastic strawberry yoghurt cream cake with basil for her brother’s birthday. Respect! Admittedly, the original we tried during our shore leave in Lisbon tasted even better. This certainly has atmospheric reasons. 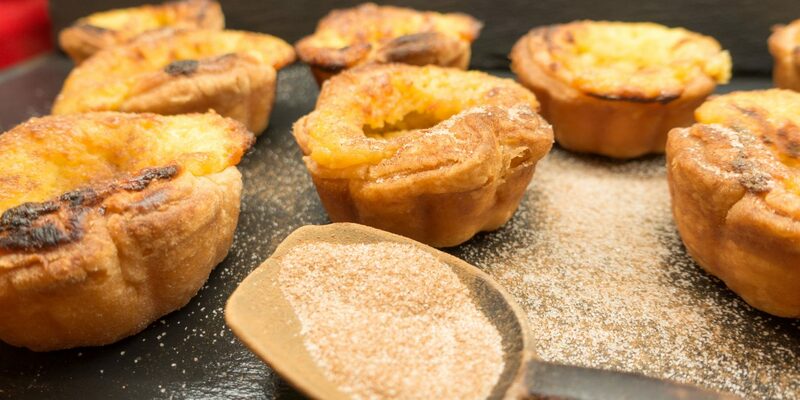 Anyhow, I’ve tried many recipes for Portugal enthusiasts – and here’s one that really works, is simple, and comes very close to the original.